The Lithuanian ruling coalition's political council has backed plans to allow original name spelling in ID documents. The bill is due to be put on the parliament's agenda later this week. "We have agreed that the issue will be put on the agenda this week," Prime Minister Algirdas Butkevičius told journalists on Monday, referring to the name spelling bill initiated by his Social Democratic Party. "The political position is pretty much the same and everyone backs it," MEP Rolandas Paksas, leader of the Order and Justice party, said. Non-Lithuanian speaking communities, especially the Polish-speakers, have long complained that they are forced to write their names in phonetically transcribed forms in their documents rather than use the original spelling. 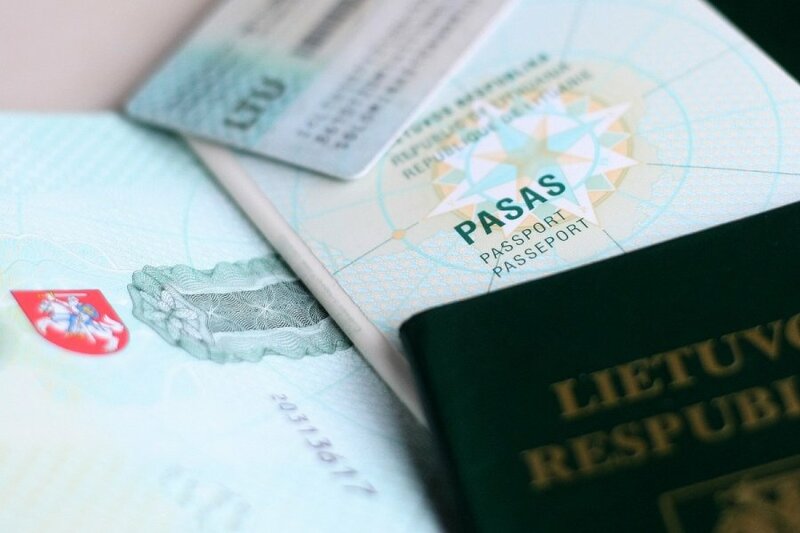 The Lithuanian Seimas' Legal Affairs Committee last Wednesday backed the use of Latin alphabet letters for the spelling of names and surnames of Lithuanian citizens in ID documents. The committee suggests ensuring that Lithuanian citizens be allowed to spell their name and surname using Latin letters if their name is spelled using Latin letters in the source document. The source document might, for example, be the passport of a foreigner married to a Lithuanian woman. Meanwhile the State Commission of the Lithuanian Language reiterated its position that letters q, w and x could only be used for the spelling of names of Lithuanian citizens married to foreigners, their children and naturalized citizens. Current laws stipulate that last names of all Lithuanian citizens can only be spelled in characters of the Lithuanian alphabet, which does not include letters w, x or q. Supporters of the amendments maintain that this causes problems for Lithuanians who marry foreign nationals. Politicians of the Polish community in Lithuania and their supporters in Poland have long been asking to allow Polish letters in the last names of Polish speakers. Critics say that non-Lithuanian characters would undermine the status of Lithuanian as the official state language.